I have your back, says the LORD. I Am your rear guard. The enemy cannot sneak up behind you and take you by surprise, for I am there to defend you and protect you from any surprise attacks. He has no access to you, for I AM your shield. 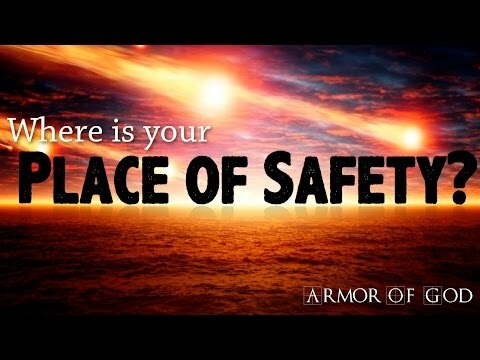 I will keep you safe, and your security is in Me. You can rest at night, for I never sleep. I will keep you day and night, and you can be confident that you are always in My sight, says the LORD. I will hold you in My arms, and comfort you on every side. You will not need to fret about the future, for it is in My complete control. Do not let the negative forecast of others concern you. Trust in My presence that will always be with you, and go before you, as I direct your steps, supply your need, and give you GOOD success all the time, says the LORD.